Designed to be comfortable, functional and stylish, boardshorts are the perfect choice of beachwear for water activities like surfing and swimming, or just for a casual and cool look ready for the beach or warm weather. 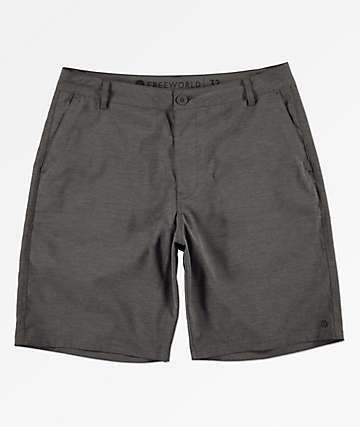 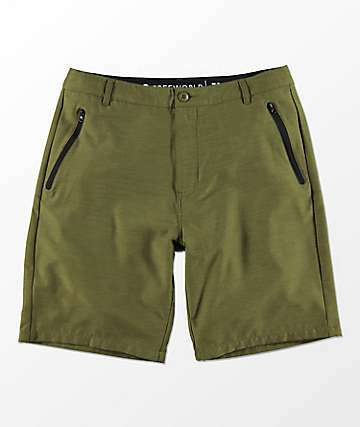 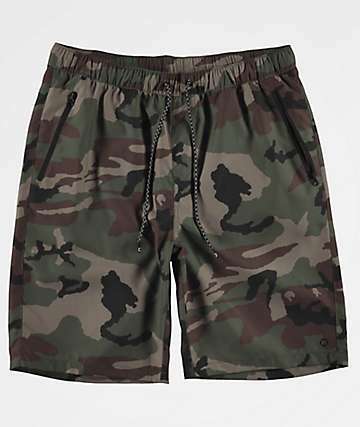 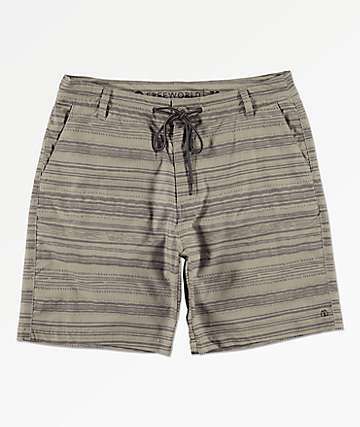 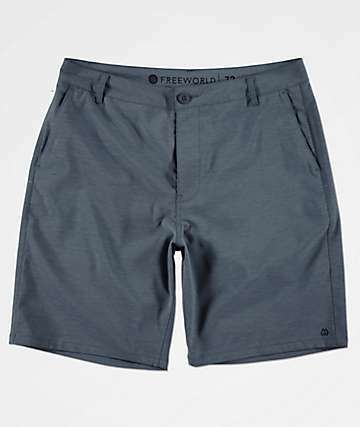 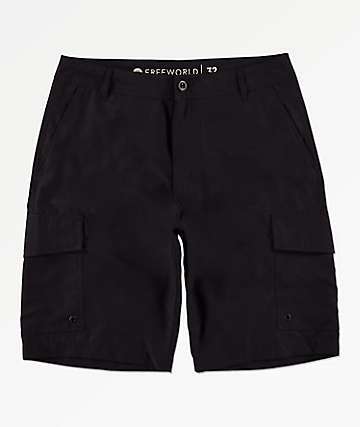 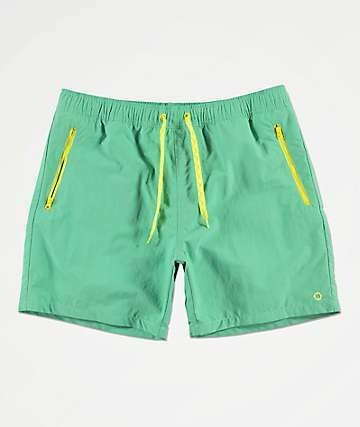 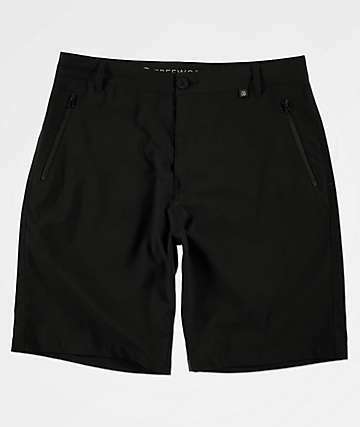 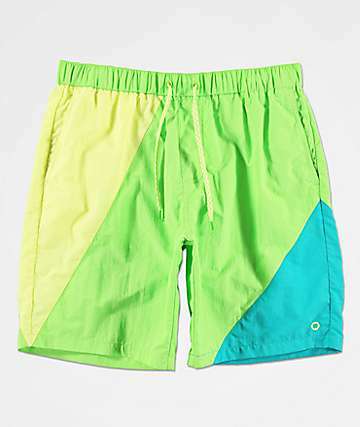 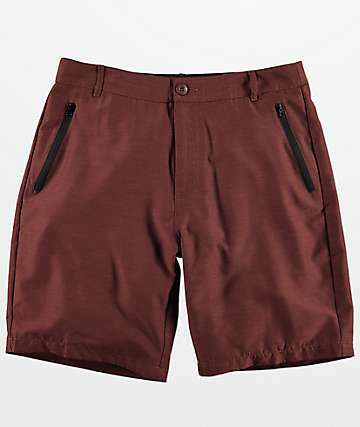 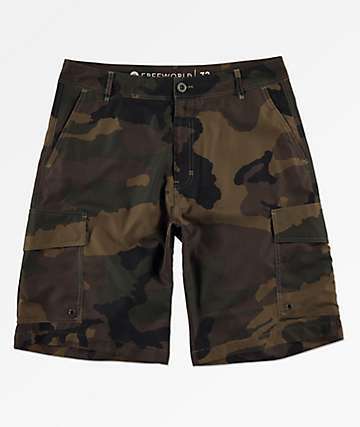 Like the name suggests, boardshorts were designed to be worn on board, and feature technical features like a secure waistline to keep them up even even while you are carving the waves, water resistance to help prevent them from getting bogged down, as well as pockets and key clips so you can securely store your important things. 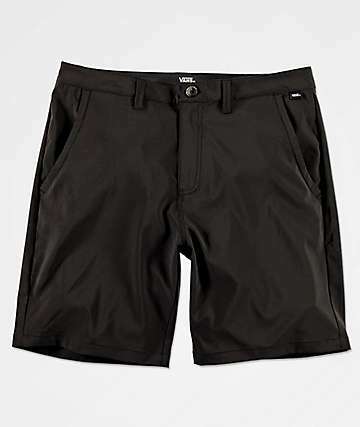 Often called boardies, jams, or trunks these swim shorts are built with smooth and blended materials like polyester or nylon making them super lightweight, durable in and out of the water, and fast drying. 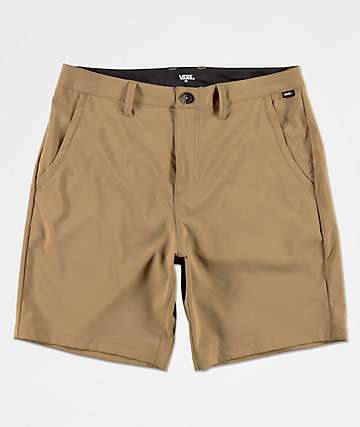 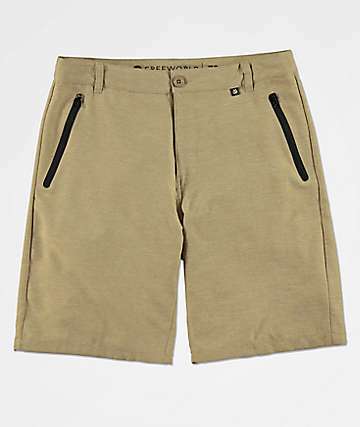 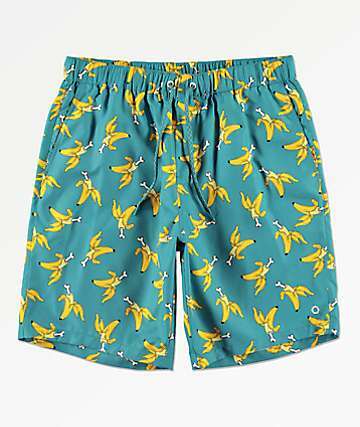 They are designed with a longer outseam to help protect your legs and leg hair from the wax on the surfboard, but they can also be found in shorter lengths for men's who don't like their board shorts to be baggy. 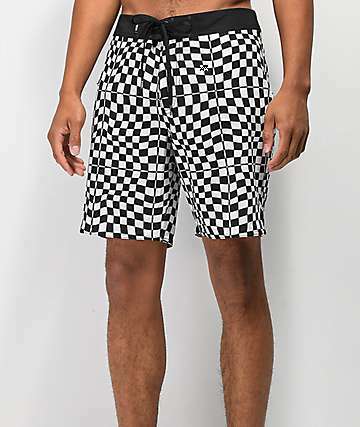 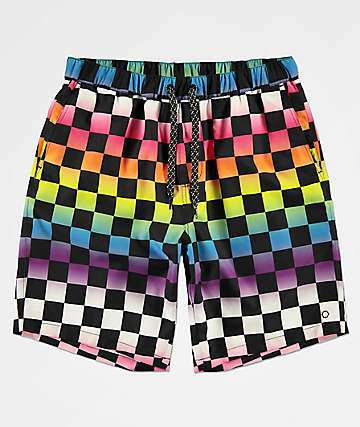 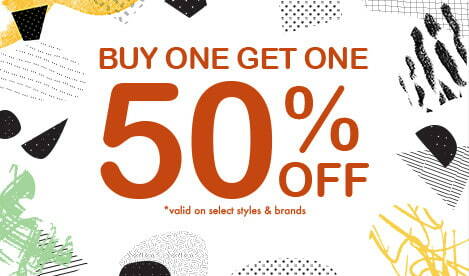 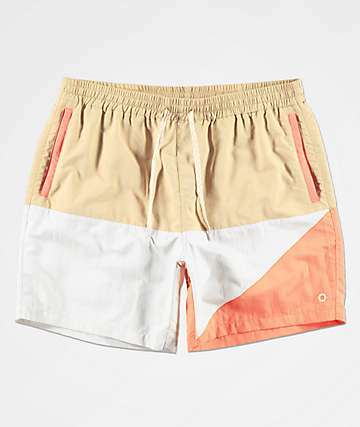 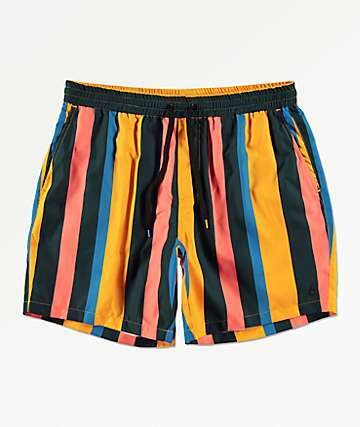 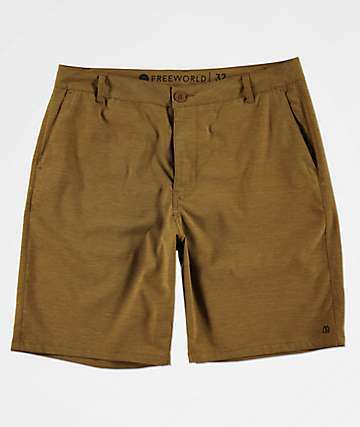 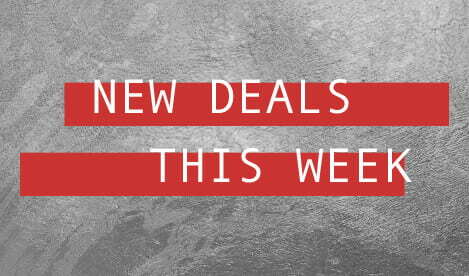 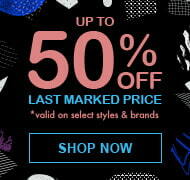 Choose from a large selection of colors, prints, designs and brands including Volcom, Free World, Hurley, Billabong, RVCA and more to find a pair of men's boardshorts that fits your beachwear needs and personal style.